Our inventory is always changing click for today’s price and receive and instant price quote! **With approved credit. Terms may vary. 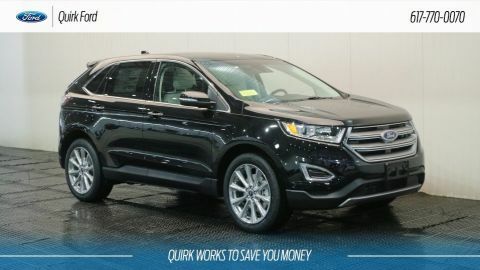 Monthly payments are only estimates derived from the vehicle price with a 72 month term 3.9% interest and 30% downpayment. 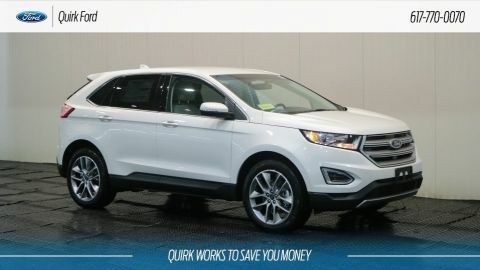 When Boston Ford shoppers need the best, they turn to Quirk Ford in Quincy, MA. 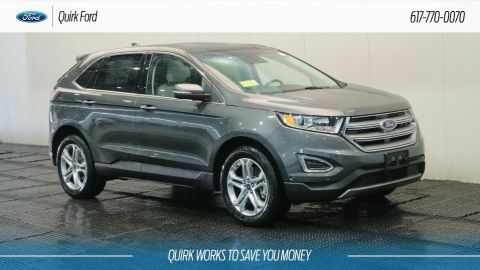 Our Ford dealer serving Boston offers selection, service and a commitment to value that sets us apart from the pack. 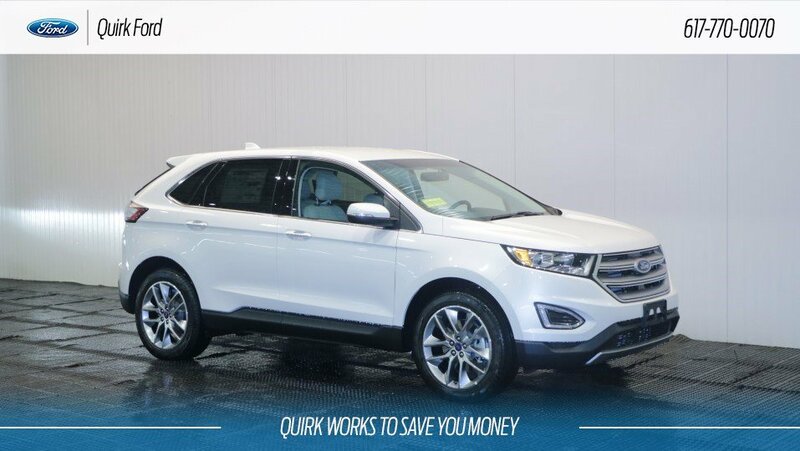 When you want a new Ford or used Ford car, truck, SUV or van, the friendly, professional staff at Quirk Ford will go the extra distance to make sure you get the most for your money.